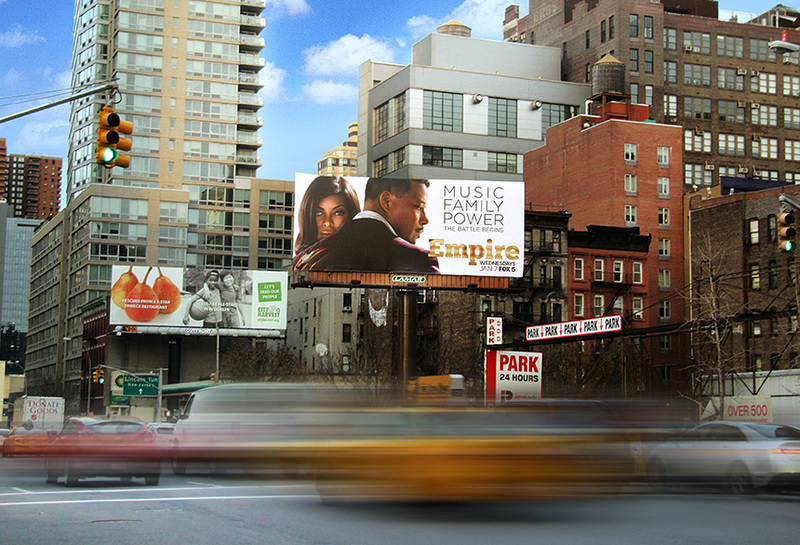 Fox promoted their new show Empire on Lamar's bulletin inventory in New York City. The campaign features simple copy and strong imagery on a crisp white background. The location is sure to catch their audience both driving by and on foot.